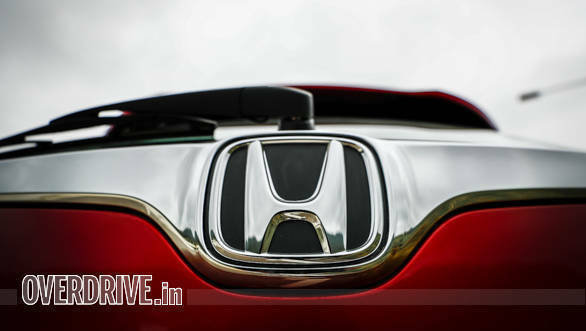 According to a report on the internet, Honda Cars India is looking to roll out its first electric vehicle in the country by 2023-2024. This will most likely be a car in the B-segment and will be a continuation of the firm's global EV rollout plan, which starts off in China in 2019. The company is now in the process of researching the requirements of the Indian electric car buyers. In a recent interview with this news outlet, Honda Cars India president, Gaku Nakanishi had said that EVs will certainly come to India, but presented no timeline. Sources suggest that the EV being developed for India will be a city car, a hatch or more plausibly a small SUV, with a range of 150 to 200 km. The company also plans to locally produce these cars, to bring down prices. An unnamed source commented on this by saying that while the government is still to roll out its electric vehicle policy, unlike the past, Honda is not waiting for policy changes to define its electrified vehicles footprint. The hybrid solution on the City sedan is defined, the EV solution for a B segment car or an SUV is part of the plan. This development comes at a time when car makers in India are readying themselves to handle the anticipated surge in the popularity of EVs. Maruti Suzuki and Toyota are already in collaboration for the same. Local manufactuers like Mahindra and Tata have also been developing this tech, with some cars already out in the market. Hyundai too has plans for a cost effective EV for India.